Are You Looking for a Way to Keep the Action at Your House This Winter? The first day of fall is just around the corner, and even though the summer temperatures are still hanging around in several parts of the country, the change of seasons is unavoidable. 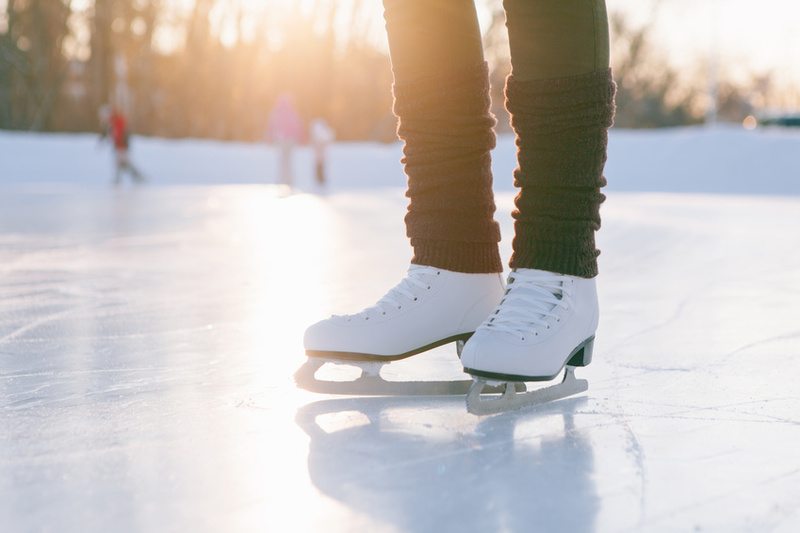 And while some think of summer as the months when their children and their friends will be hanging out in the backyard, others look forward to winter and backyard ice rinks as a drawing card for backyard action.